You have to clean your car she deserves it. We from HD clean know that you don’t have the time to do it so we will do it for you. 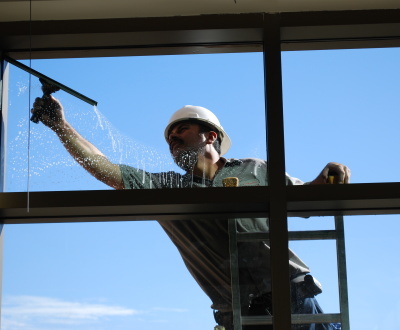 Your vehicle will be in safe hands because our team will clean it like it is theirs. Also our employees will come to clean it you don’t have to search our office or something like this. That is the thing that distinguishes our company from the other commercial vehicle valeting firms in Bristol. Furthermore there isn’t a same firm in Bristol as ours because our cleaners take their jobs really serious and that is not common. 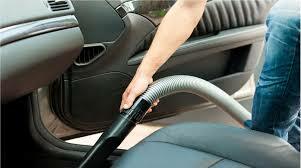 Your car will be cleaned, polished, waxed and also your tires and interior will be cleaned with a lot of effort. After all these services you will think that is not you own car because it will be like new. Before everything we save your time and needles. The only thing you need to do is to call us. Everything else you can leave to our experts. Is it necessary to mention that everything will happen in front your home or office while you pay attention to more important things.